The goal of IAC is to stimulate friendship and communication between professionals in the field of ceramics in all countries. IAC develops and encourages all forms of international cooperation to promote ceramics and to encourage and maintain the highest level of quality production in all ceramic cultures. Since its founding in 1952 by Henry J. Reynaud, IAC President until his death in 1964, the organization of the IAC has changed and evolved. Originally, it had a strong diplomatic background, merging representatives from national museums and cultural organizations. Ceramists where invited as consultants. 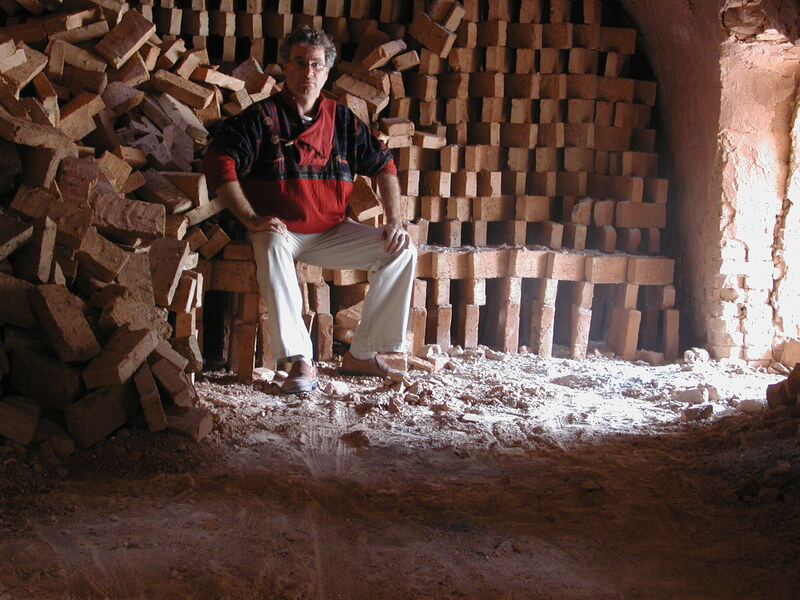 Today the Academy is the only association devoted to the medium of clay that functions on an international level. IAC combines ceramists, potters, artists, designers, authors, collectors, gallerists, conservators, restorers’, curators as well as a panel of prestigious institutions. Thanks to their respective forms of expertise, members of IAC are regularly invited to participate in Congresses, residencies, to submit articles for publication as well as being asked to jury international exhibitions and competitions. 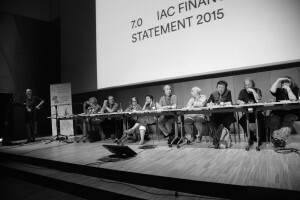 More than 60 years after its founding IAC, more than ever, remains steadfast to its commitment to being at the center of an international community representing ceramics at the highest levels. Postulating the universality of ceramic culture as a basic value, IAC continues to foster a dialogue between cultures to assure the continued appreciation of all of the manifestations of ceramics. among institutions, contributing in manifest ways to the development of the necessary synergies for the promotion of ceramic art. 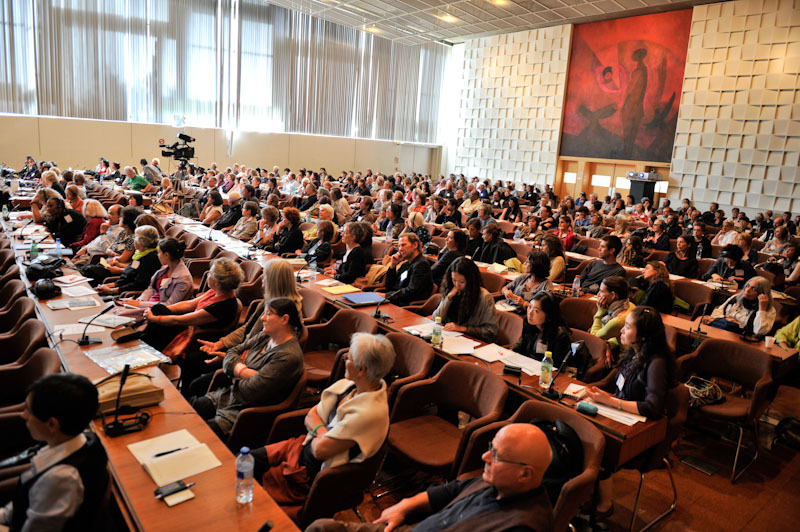 In addition, since 2009, IAC has organized in the intervening years a conference cycle called “IAC day”, taking place in the Musée Ariana in Geneva. The biannual publication of a Bulletin informs the members about the projects and activities of AIC. Also, an exhibition catalogue of the members is published at each Congress. 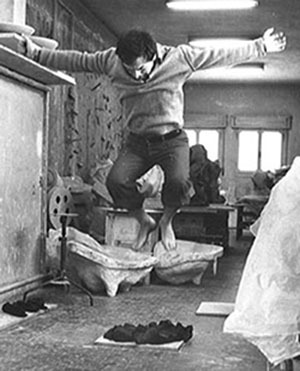 In 1973, IAC initiated a documentary archive center at Musée Ariana, which offers vast information on contemporary ceramics. These archives are constantly enriched by catalogues, books and reviews offered by the members. 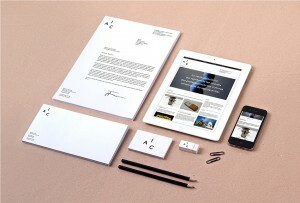 In 2015, IAC presents itself in a new light, with a logo unifying its two official languages and a website intended to offer a dynamic platform to the ceramic world. An editorial section is planned for this website which will offer different views on an art which has continued to change and grow throughout its long history. The election of new members takes place every second year. 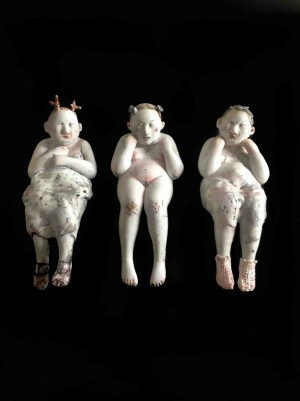 Recently, attention was given to countries whose ceramic culture is not yet represented in IAC. Today, IAC consists of 526 individual members and 58 collective members, representing 51 countries in all five continents. Since 1958, AIC has been affiliated with UNESCO, first on a consulting basis and then, since 2001, as an official partner in the cultural sector. AIC take this partnership seriously and wishes to contribute to meet the challenges of this important organization recognizing the scientific, educational and cultural issues of its member countries.